Which form did u like Midna in? de keuze van de fan: Imp Form. 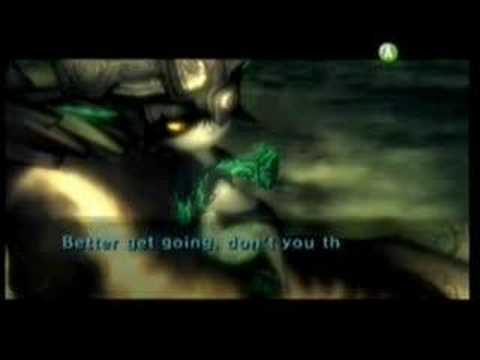 Did u cry when Midna left? 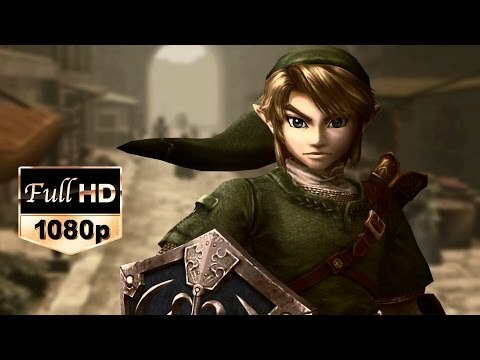 How do u prefere Link and Midna? Do u think Midna should have her own adventure? de keuze van de fan: THAT WOULD ROCK! de keuze van de fan: Midna is my fave! Can someone please help me uploaden Midna icons? What things do u like about Midna? a video was toegevoegd: Midna tribute "Keep holding On"
a comment was made to the poll: Do u think Midna should have her own adventure? What place is Midna Princess of?